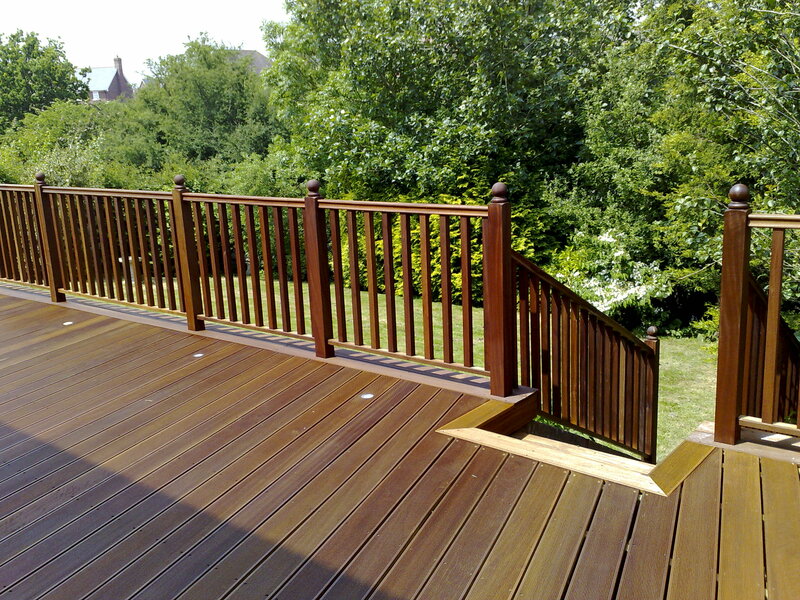 A professionally designed Arbworx timber deck is the perfect way of giving your garden that ‘wow’ factor. 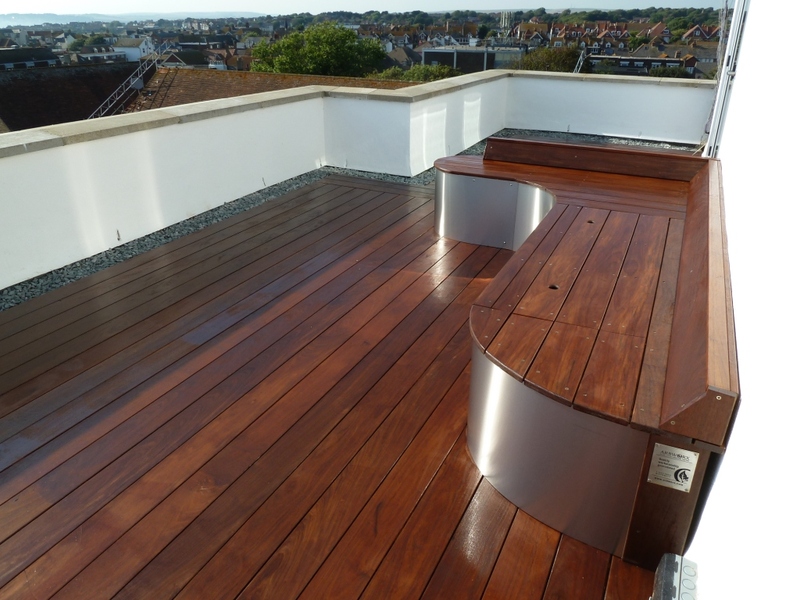 Timber is a beautiful, natural product that is also extremely durable and its flexibility of form and style means that you can have a deck which blends seamlessly with the existing style of your home, or one which offers a radical departure from your current environment – it’s really up to you. 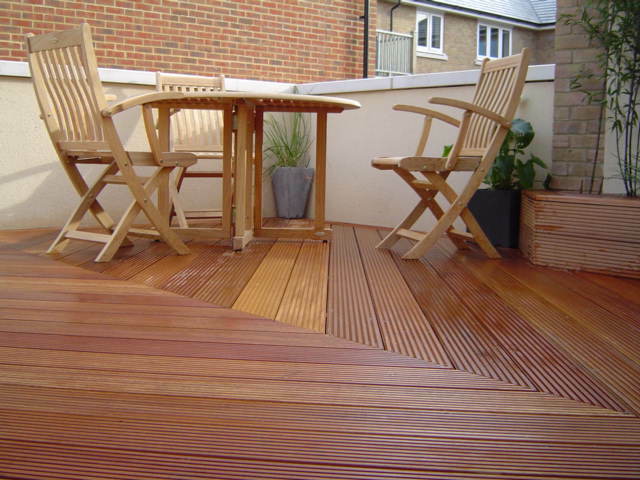 Our consultant will work with you to design the perfect deck, specially for you. 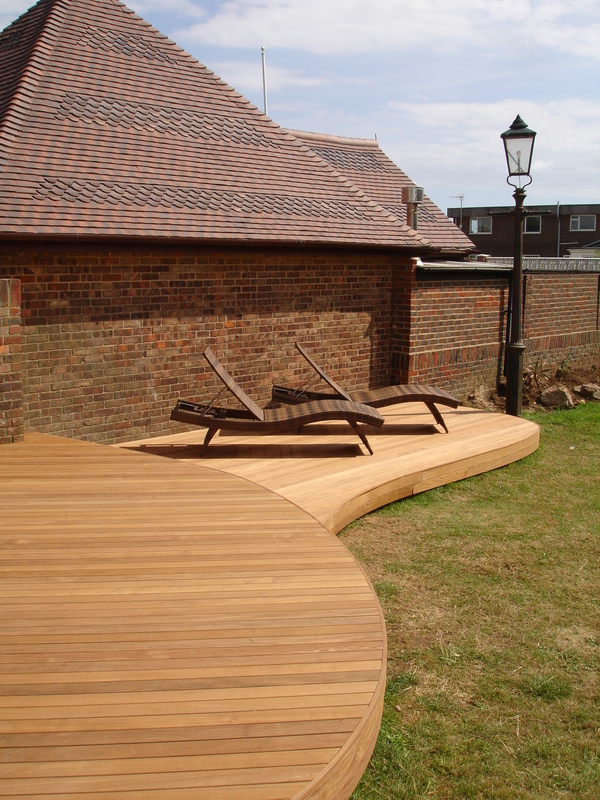 No matter what the shape or size of your garden, Arbworx can tailor the design of your deck to suit your ideas and budget. 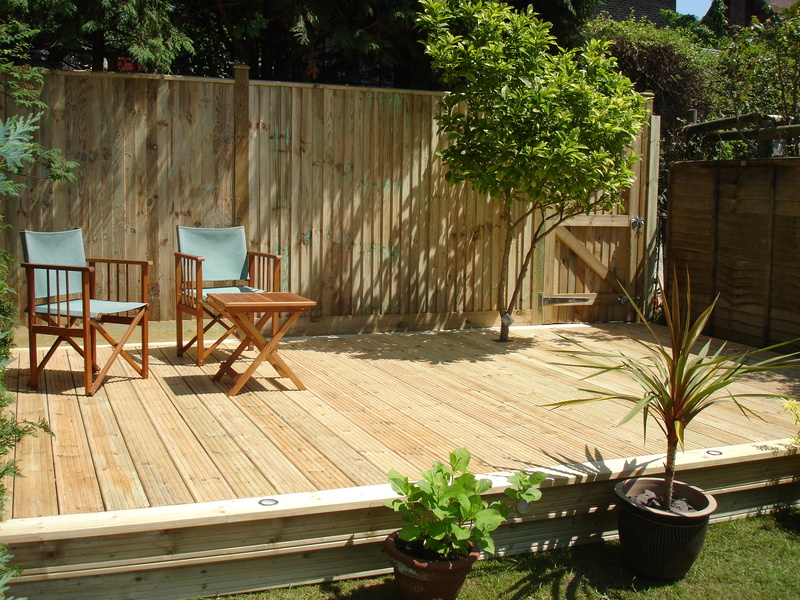 Whether you prefer a small seating area from which to view your garden or a large split-level deck on which to entertain friends and family, Arbworx will work with you to create your ideal outdoor space. 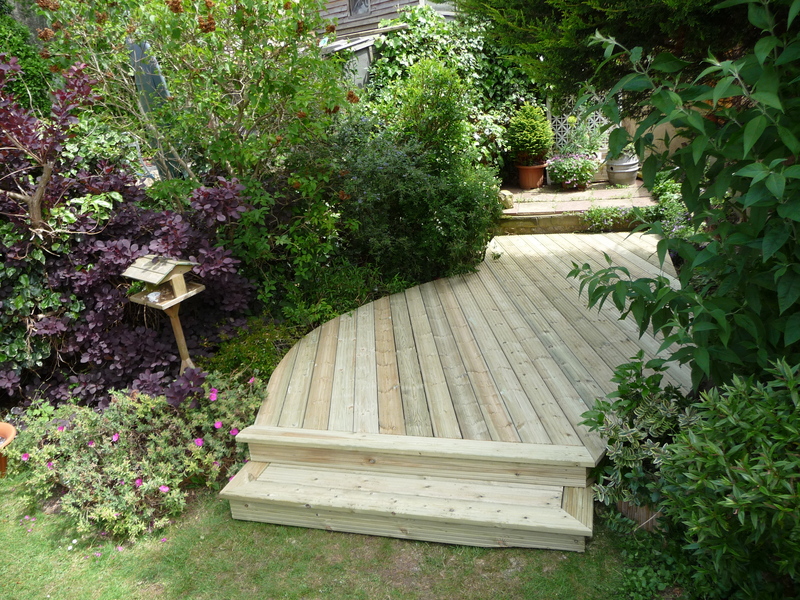 As one of the most versatile additions to your garden a timber deck can be used to cover up or accentuate a particular feature – just take a look at our gallery for some of the ‘before and after’ shots and you’ll see that we can design a deck around pretty much anything. Large, small, single-level, multi-level, if you’re not sure what’s right for you give us a call and we will provide a free on-site consultation and follow up estimate to discuss what would work best for your house and garden. 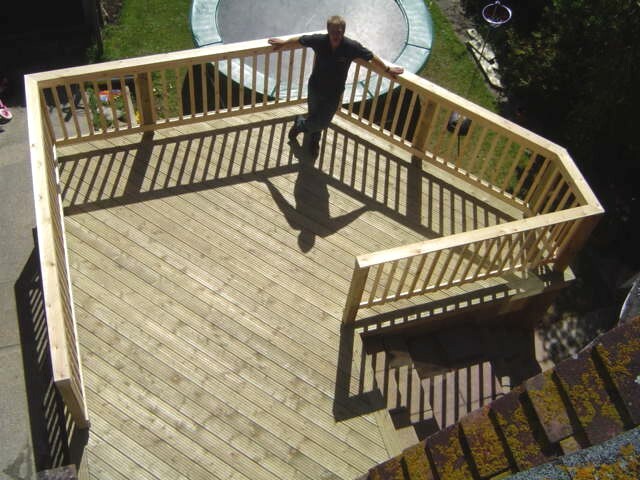 Arbworx is also happy to offer a wide variety of additional products such as balustrades, handrails, planters, seating options, sheds and home offices to enhance your deck. Just speak to one of our friendly team members for further details or check out our Decking Gallery or our Projects page for inspiration. Good use of a ‘dead area’ of the lawn. Balcony constructed with storage underneath.